Our Servant Ministry is composed of the active deacons of the church. Faith Baptist deacons are servants who lead and leaders who serve. 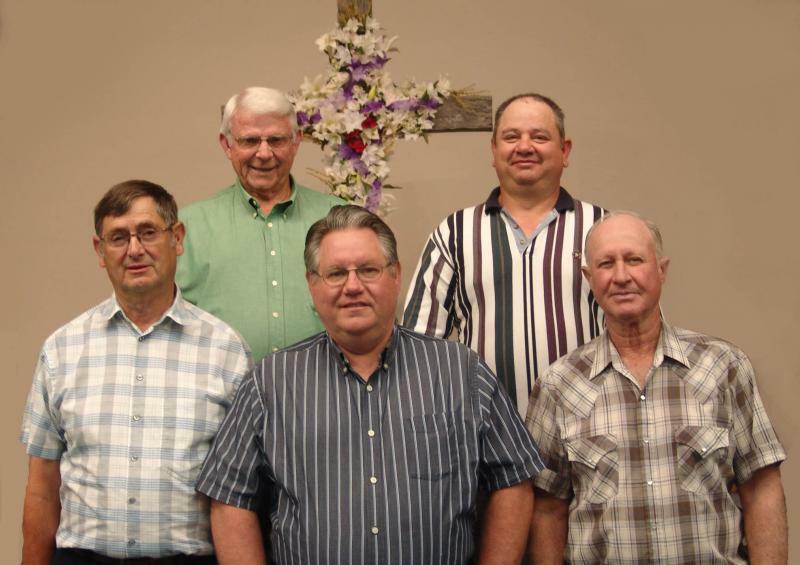 Pictured, left to right, are: Larry Chamlee, Charles (Bud) Fox, Gaylon Thompson, Tim Craig, and Eddie Johnson.